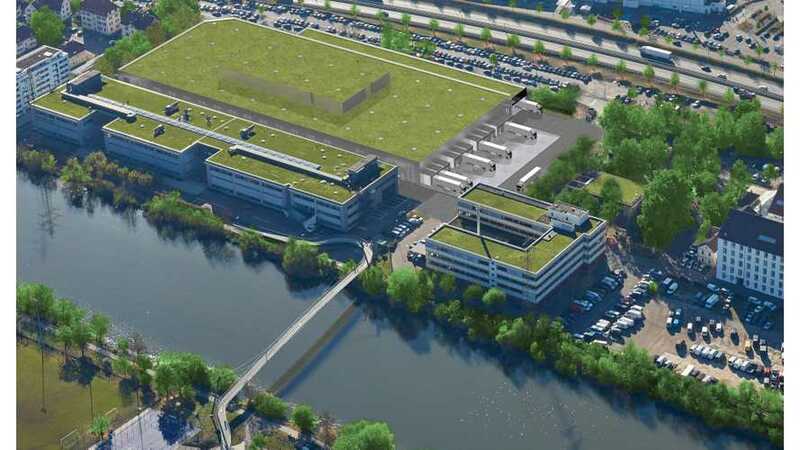 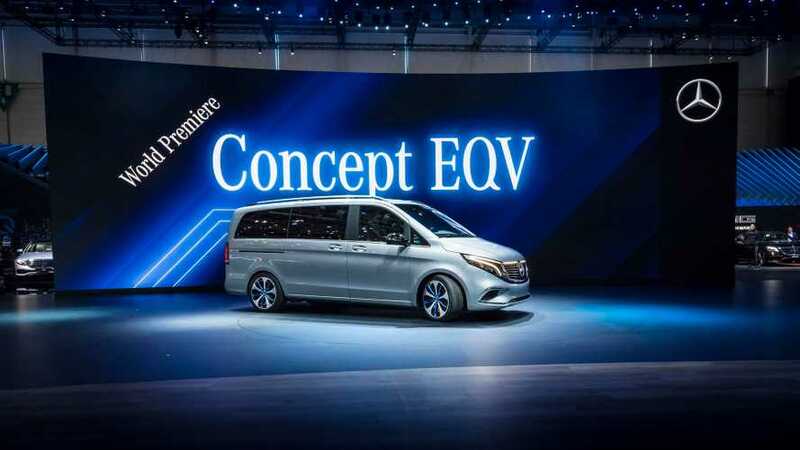 Customers looking for a premium people mover finally will get a chance to switch to zero emissions when the EQV electric van enters production. 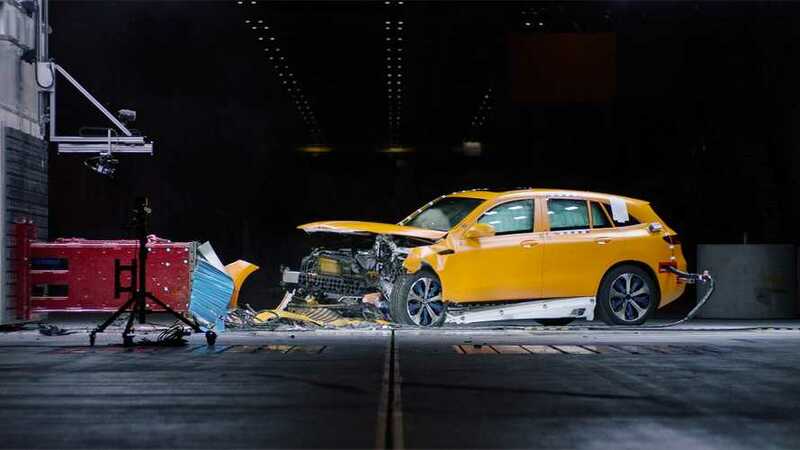 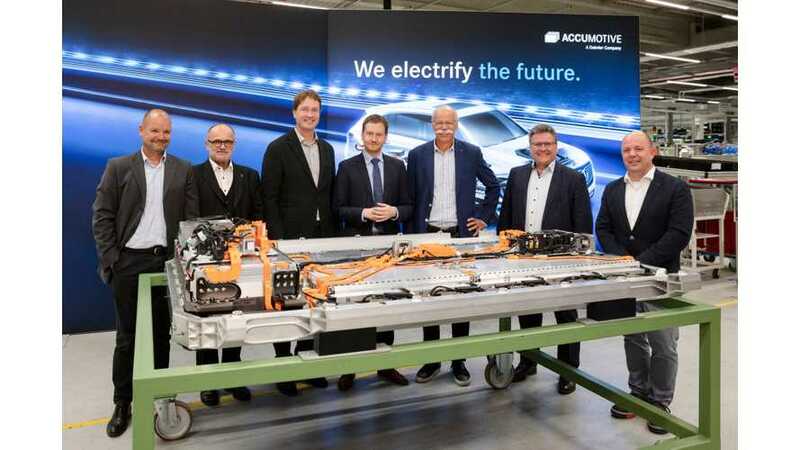 The 8-seat MPV EV received quite a big battery pack of 100 kWh, installed in the vehicle's underfloor. 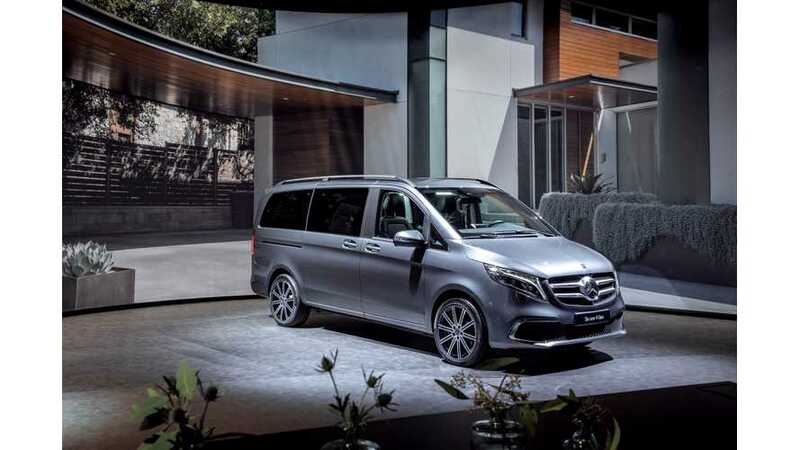 Therefore, the entire interior space is available without restriction. 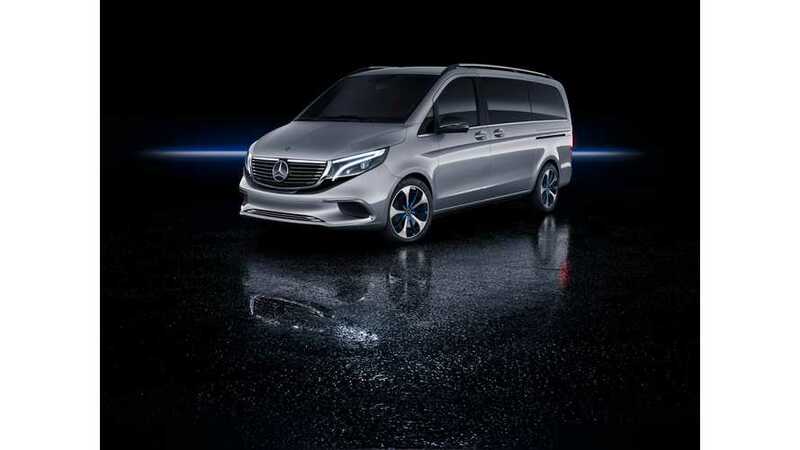 By the way of introduction of the all-new Mercedes-Benz V-Class MPV, Mercedes-Benz Vans announced that an all-electric concept minivan will be unveiled in Geneva. 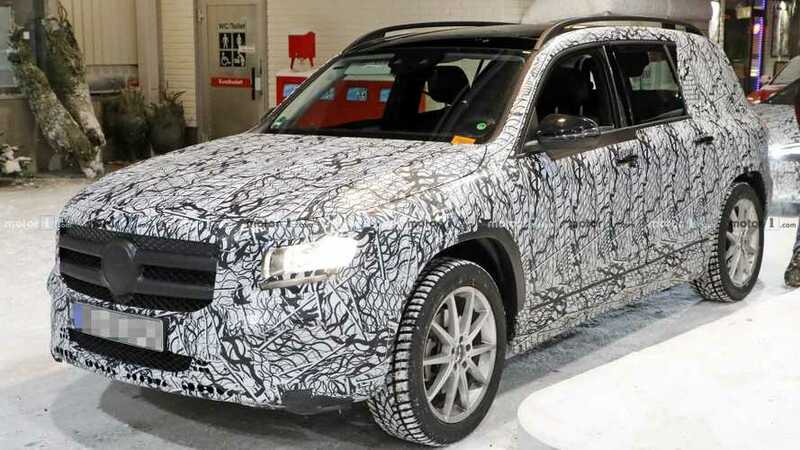 Mercedes-Benz is preparing the launch of a new GLB small SUV, which according to the latest news will come in plug-in hybrid and all-electric form too. 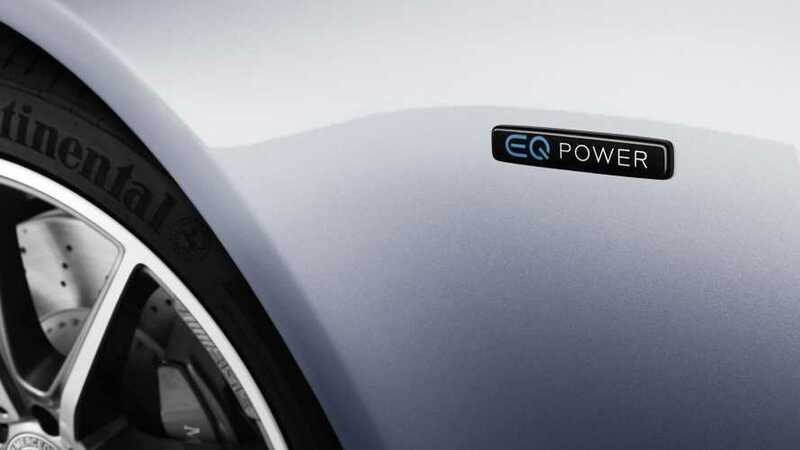 An all new and all-electric version of the Mercedes flagship will also reign over the German automaker's EQ sub-brand in 2022. 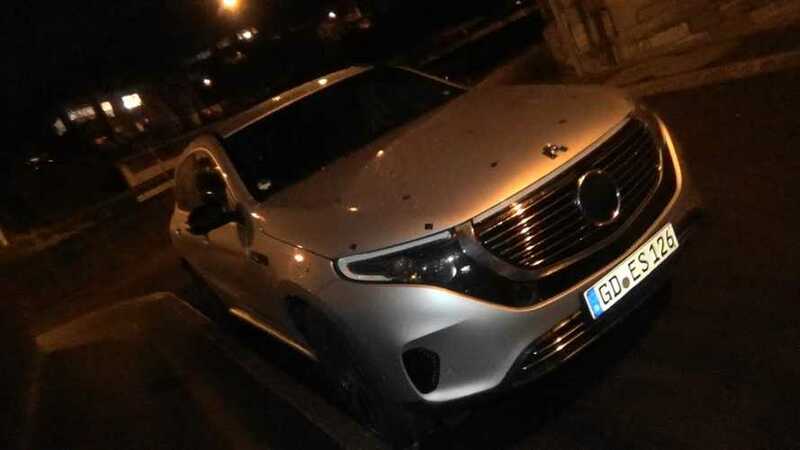 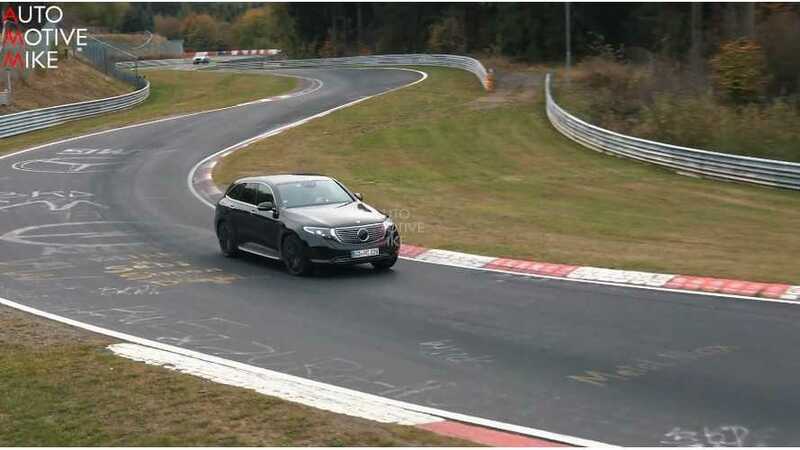 Here is a pre-production prototype of the M-B EQC spotted up close in a village near Stuttgart, Germany. 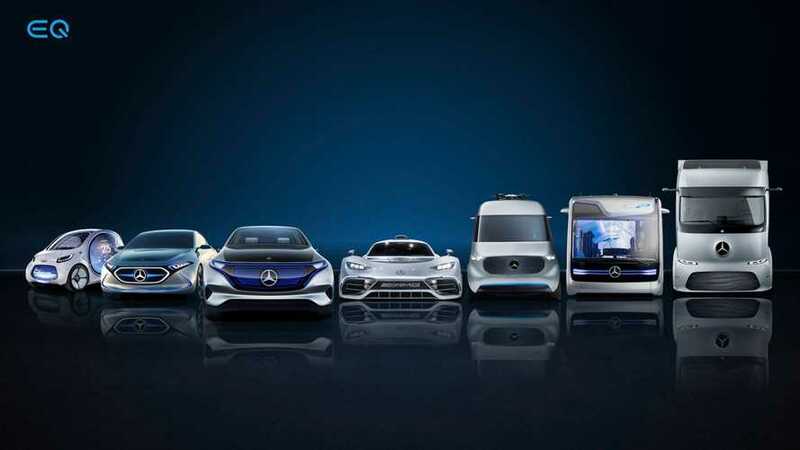 The number of electrified cars (hybrids, plug-in hybrids and all-electric) sold under Mercedes-Benz and smart will increase to 130 by 2022 (plus vans, buses and trucks). 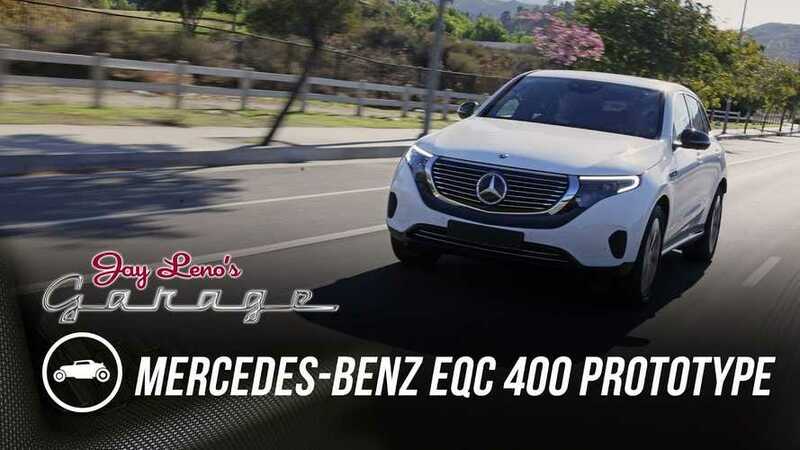 Mercedes-Benz performs last tests of the all-electric EQC at the Nürburgring Nordschleife and evens slides the electric SUV around some corners. 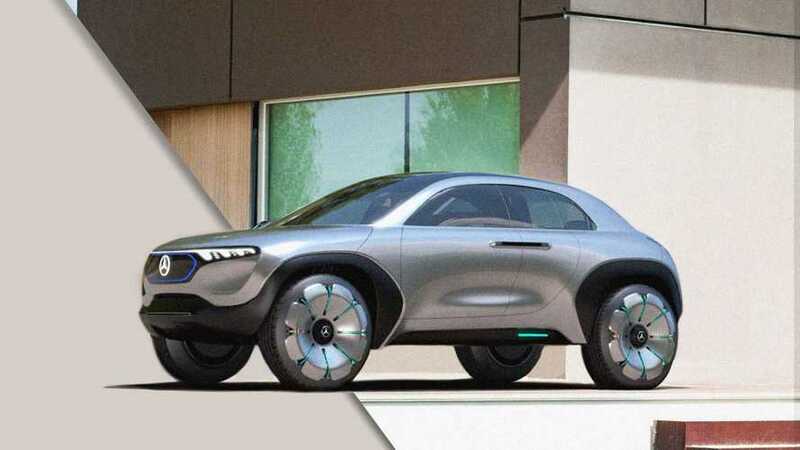 The Mercedes-Benz version would ride on the same platform as the Smart but with a longer wheelbase for a little more room inside. 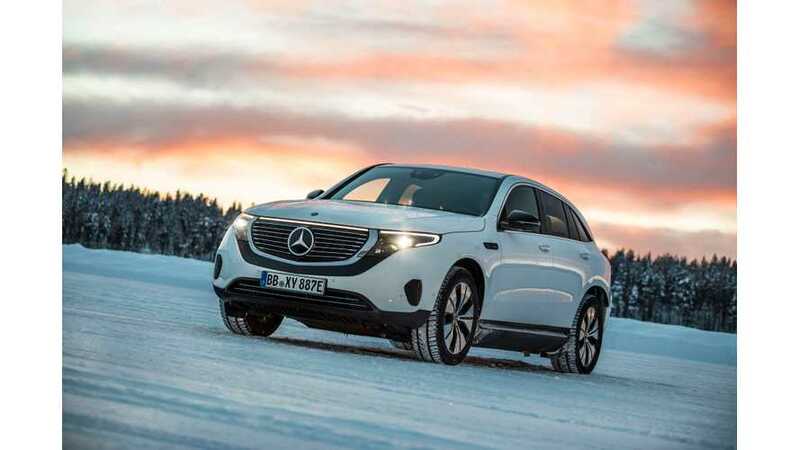 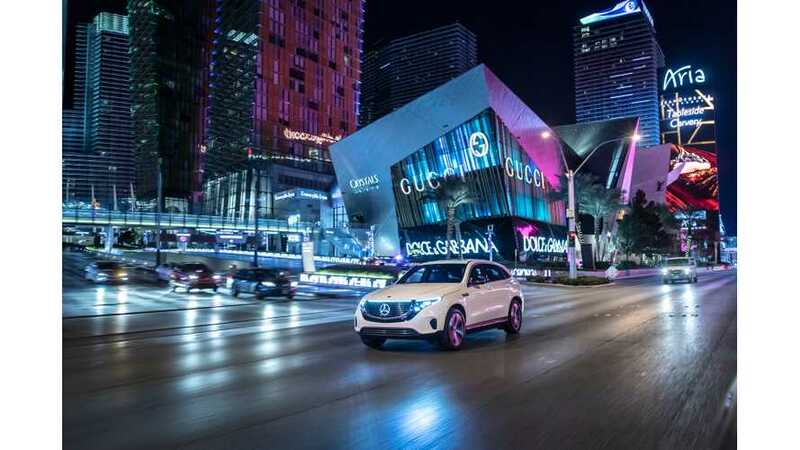 Mercedes-Benz EQC production will start in mid-2019, while battery pack will be produced in volume next Spring. 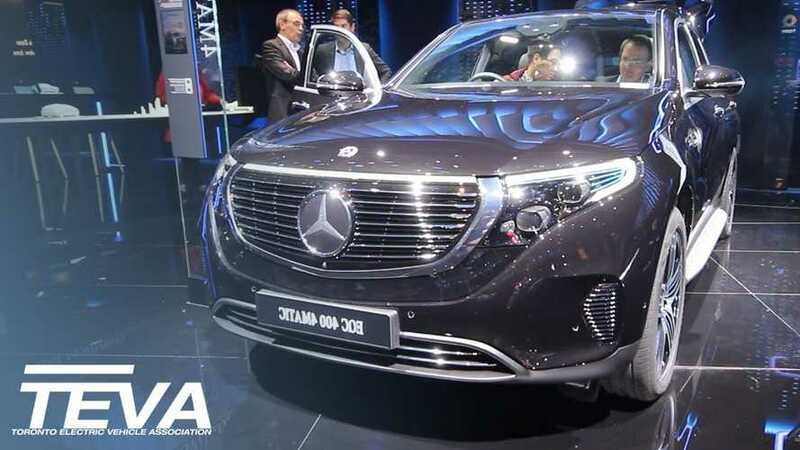 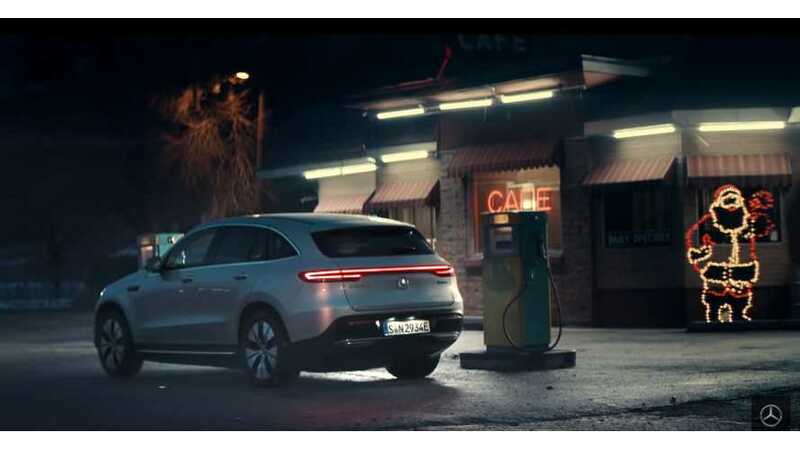 Here is a very informative overview of the interior of all new Mercedes-Benz EQC at the 2018 Paris Motor Show by Toronto Electric Vehicle Association TEVA.